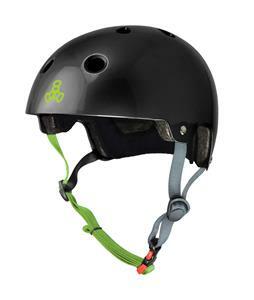 Triple 8 helmets are made with one purpose, protecting you noggin. 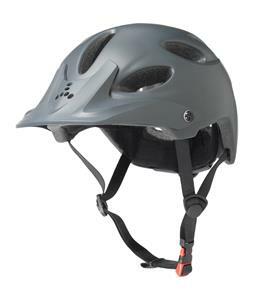 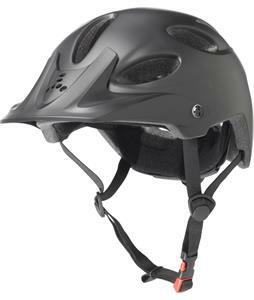 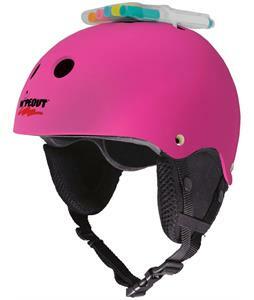 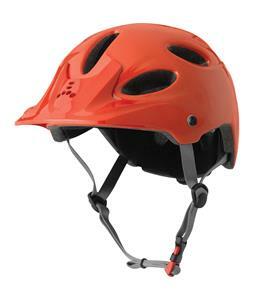 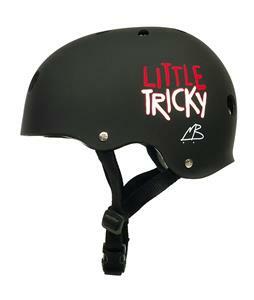 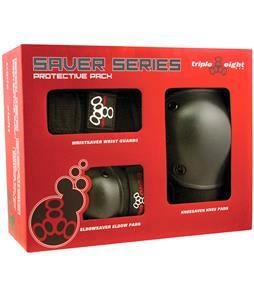 Whether skateboarding, snowboarding , skiing or wakeboarding Triple Eight helmets is what you need to stay safe. 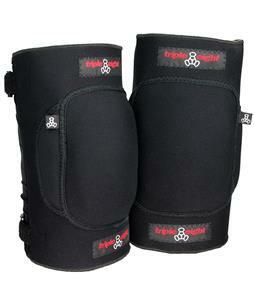 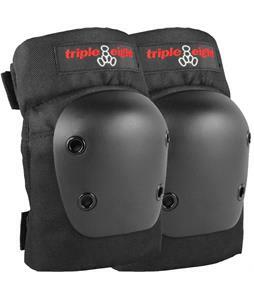 Triple 8's has mastered the art of protective gear. 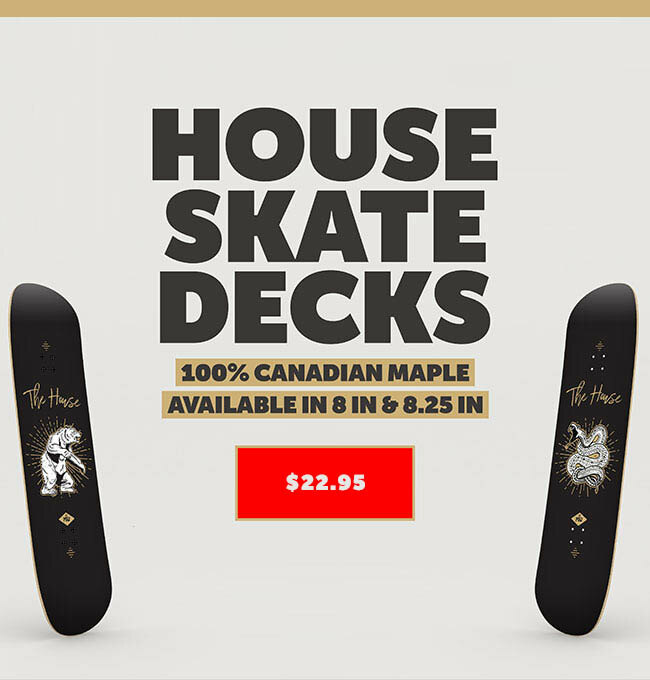 That way you know you getting the best that the industry has to offer. 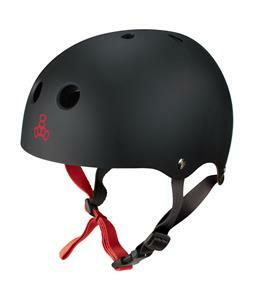 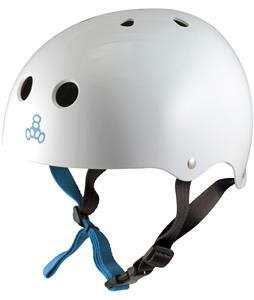 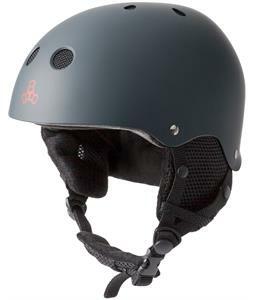 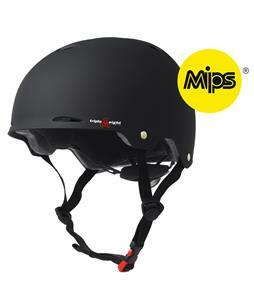 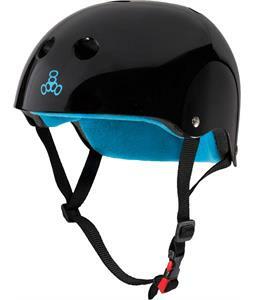 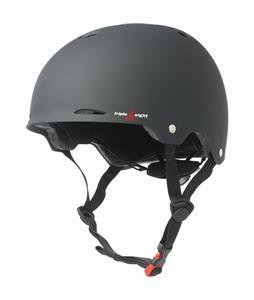 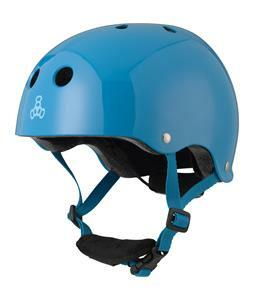 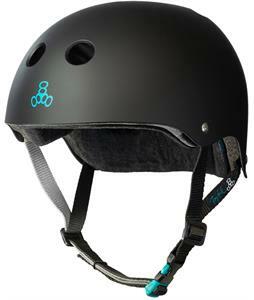 Thanks to their innovative design Triple 8 helmets has the style and durability you need.